Fantastic Diet Mr. Yildiz! - CHARTER SCHOOL WATCHDOG http://www.charterschoolwatchdog. 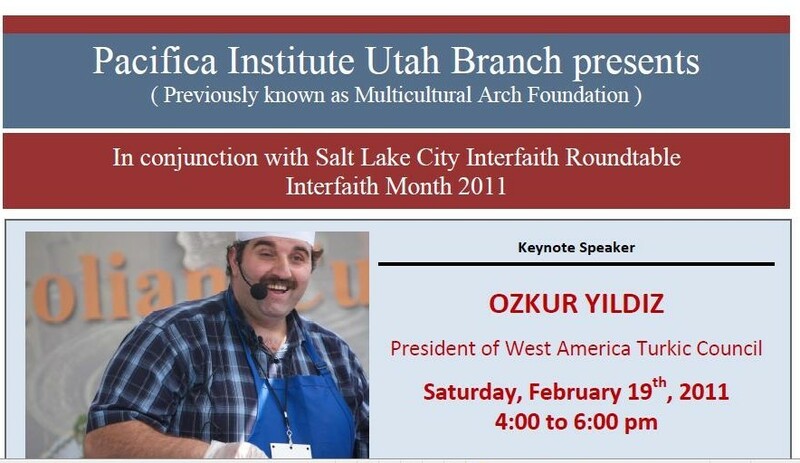 There's a guy -- or in this specific case -- maybe more than one -- by the name of Ozkur Yildiz, who is allegedly the President of the West American Turkic Council. We say "allegedly," because there seems to be more than one Ozkur Yildiz who claims to be the President of the WATC, or it's the same guy with some serious weight issues. Ozkur Yildiz has been criss-crossing the country, meeting American politicians, cooking food, hanging out with students, and hosting presentations on Turkey. He's one busy guy(s). We are posting some pictures, along with the dates and activities in which Ozkur participated in. Notice how he seems to be thin in some photos and chubby in others. Likewise, sometimes he has a mustache, and in other photos is clean-shaven. Okay, it's easy enough to shave off a mustache, but gaining and losing weight (like lots of weight) in a few months -- or weeks -- not so easy. 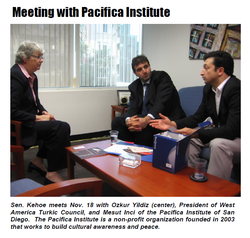 Who is the real Dr. Ozkur Yildiz, and how can both of them be the President of the Western American Turkic Council at the same time? 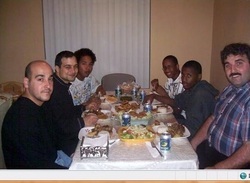 Here's a photo of chubby Ozkur Yildiz with students while he was the principal of Bay Tech in Arizona in 2008. He's the full-figured guy in the paid shirt. Fast forward to October 2010, and he appears to have gone on a crash diet. Here he is meeting with California State Senator Bob Huff. 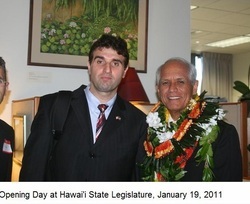 Yildiz is the one on the left of the Senator. Notice that his mustache is gone. And now he moves on to California Senator Catherine Kehoe in November 2010. And he looks like he's keeping the weight down... He's the guy sitting next to the window. 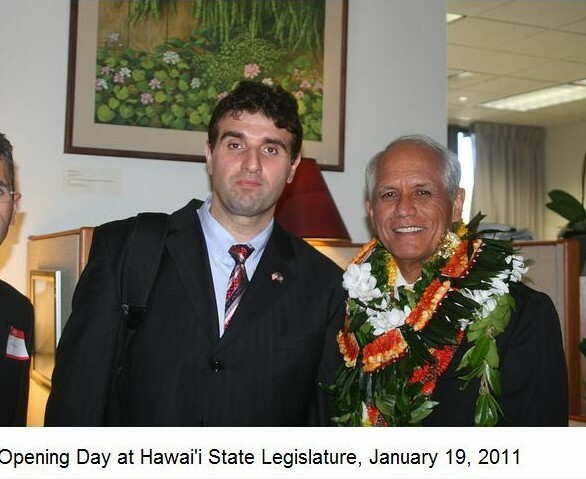 He lands in Hawaii to speak with Hawaii State Senator Mike Gabbard in January 2011. And he has maintained his weight and clean-shaven face. 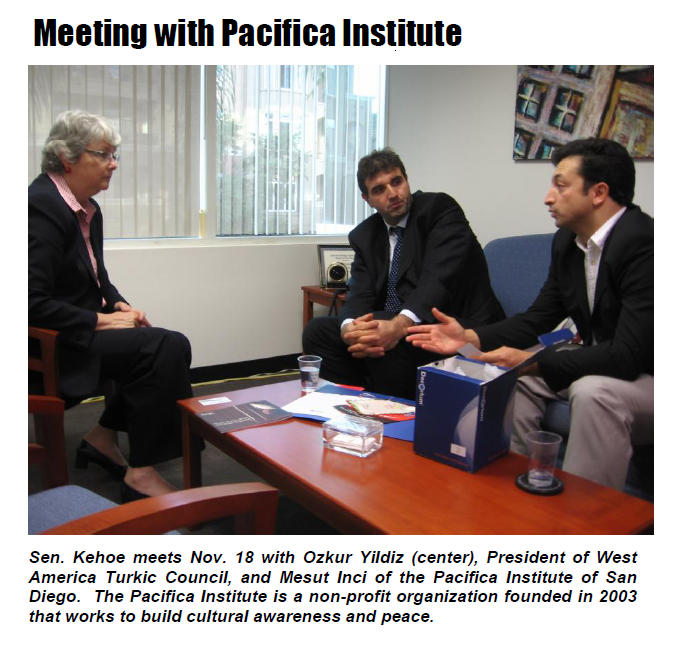 Senator Gabbard with Dr. Ozkur Yildiz, President of the West America Turkic Council. 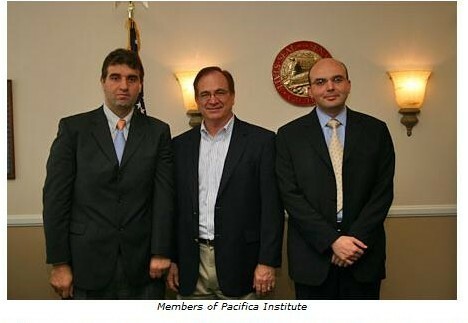 And now he's going to play chef, and he's identified again as the President of the West America Turkic Council, on Feb. 19, 2011. But he sure packed on the pounds in less than a month, and grew back the mustache... He must be some kind of super Turk! But wait -- he's skinny again on March 3, 2011 when he speaks to a group in Utah. Tell us Ozkur -- what is your secret? And you might want to consult with Dr. Oz about your eating issues.